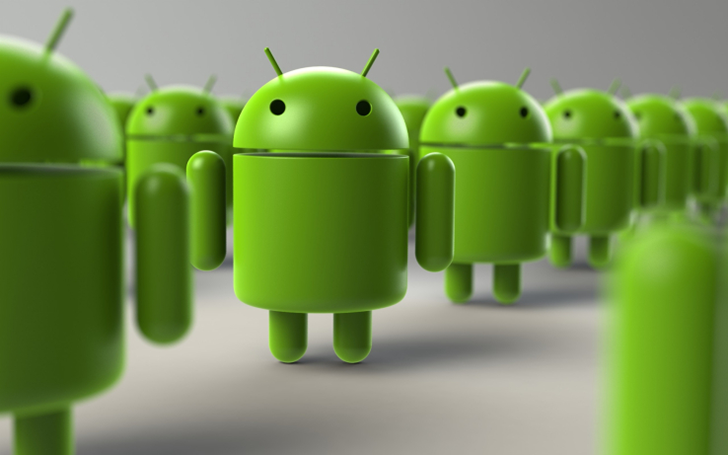 The Android army marches on, killing other operating systems left and right, leaving carcasses of once vibrant and flourishing platforms in its wake, dangling them more and more from the Gartner and IDC market share tables, until there's no place left for them but the ambiguous "Others" row. The latest report is brutal for both BlackBerry OS and Windows Phone / Windows 10 Mobile / whatever Microsoft is calling its platform nowadays. It's the Q4 2016 report from Gartner and in it we learn that smartphone sales have grown 7% compared to Q3, that overall 2016 sales also increased a little, that Samsung lost its top spot as smartphone vendor for the first time in a while to Apple (likely thanks to the Note 7 kaboom), but most importantly, we also learn that Android still managed to grow its market share by 1% year-on-year, despite having crossed 80% worldwide. 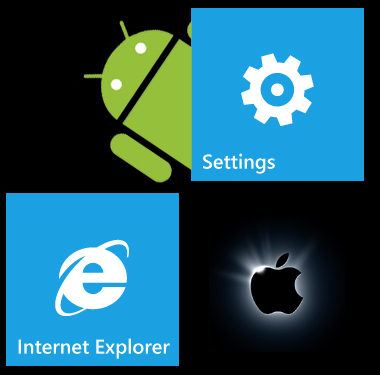 However, as we approach what might just be the single biggest week for Microsoft in decades, it's worth asking the question: are Android and Windows gearing up for a battle over the next few years? The question of smartphone dominance between iOS and Android is settled (Android won). Symbian will remain at the top of Gartner's worldwide OS ranking due to Nokia's volume and the push into more mass market price points. However, by the end of the forecast period, the No. 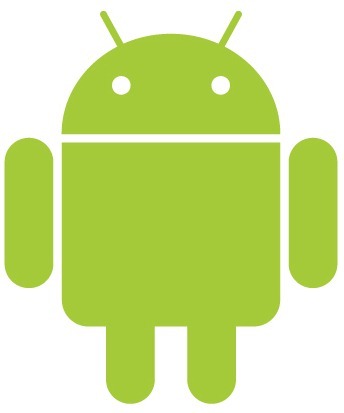 1 spot will be contested with Android, which will be at a very similar share level.